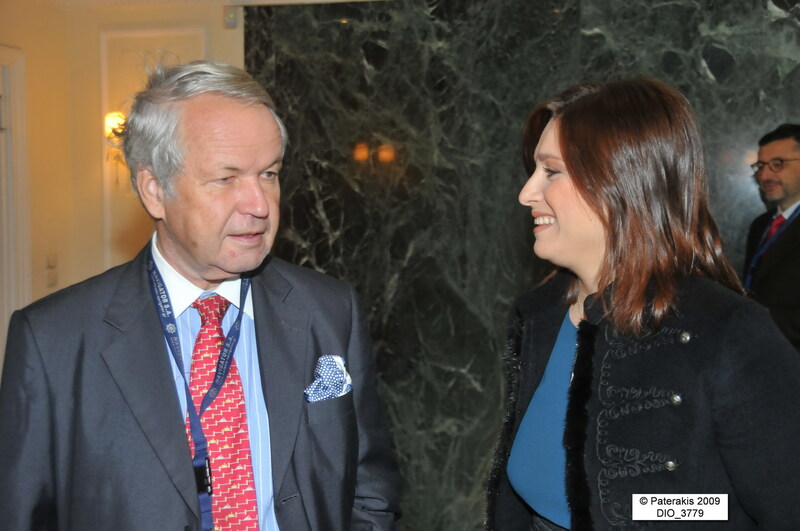 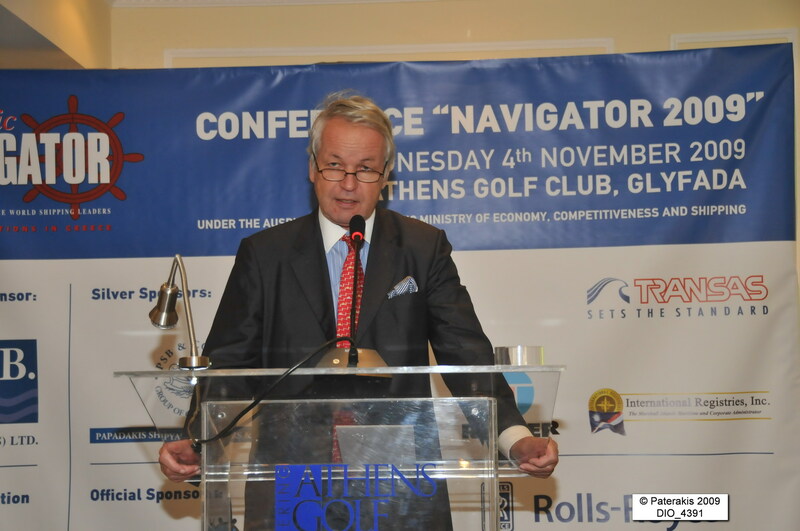 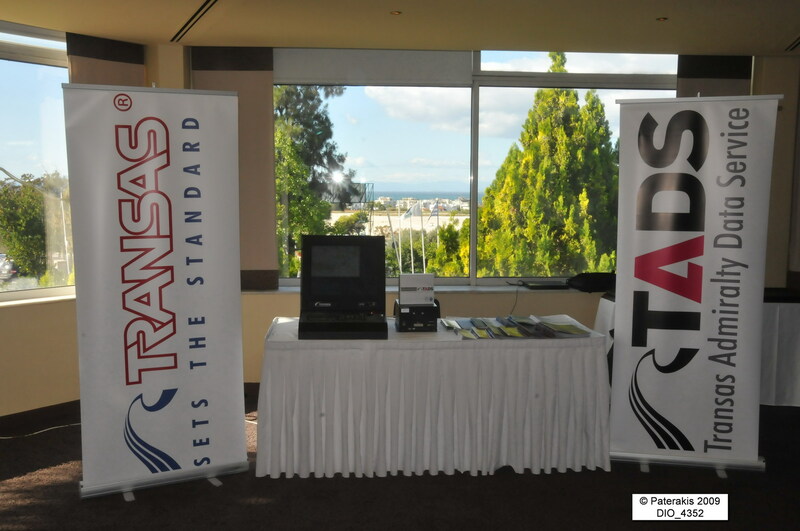 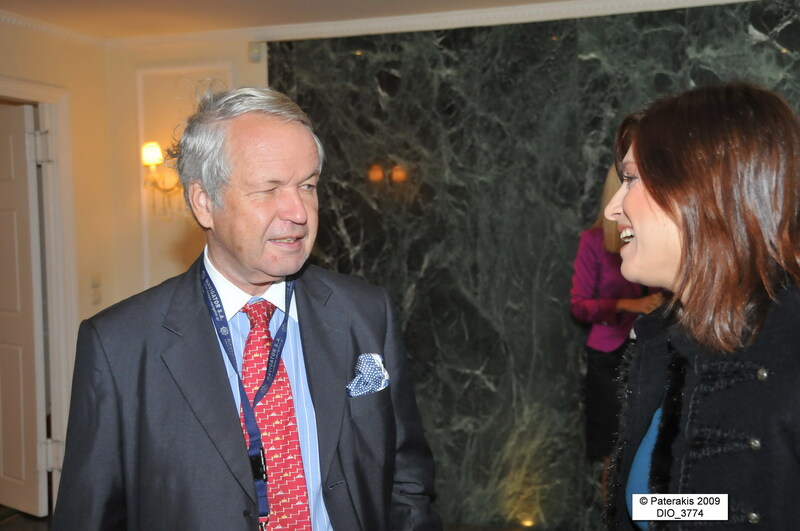 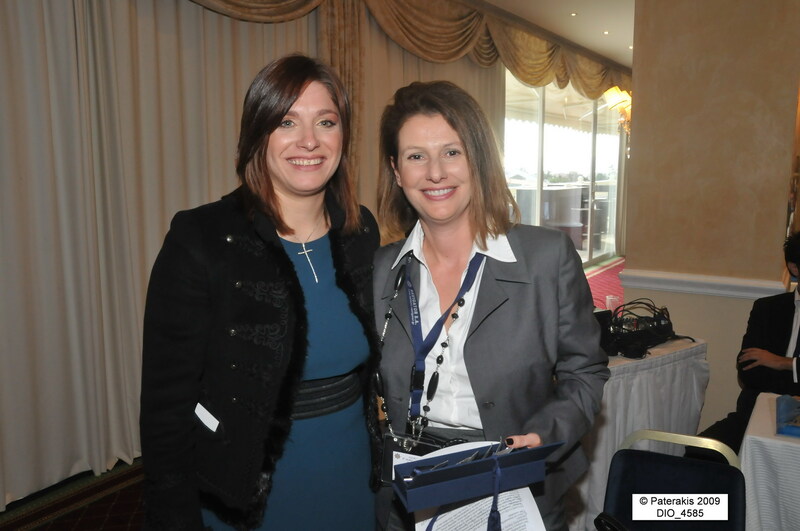 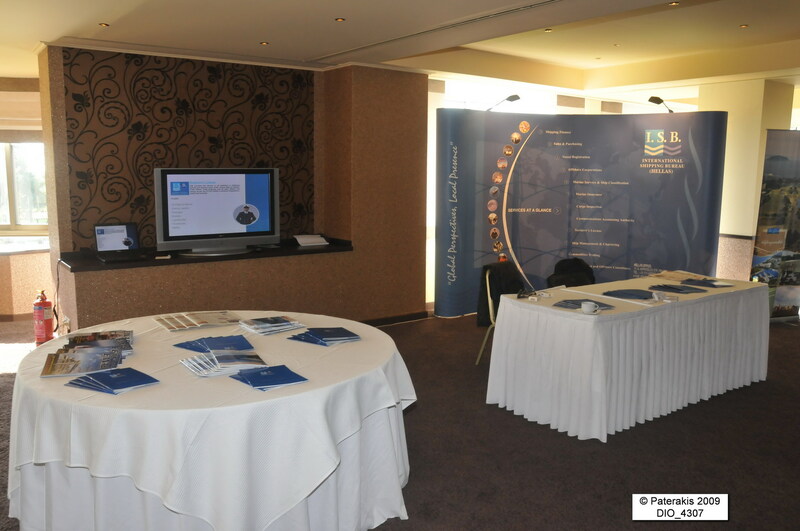 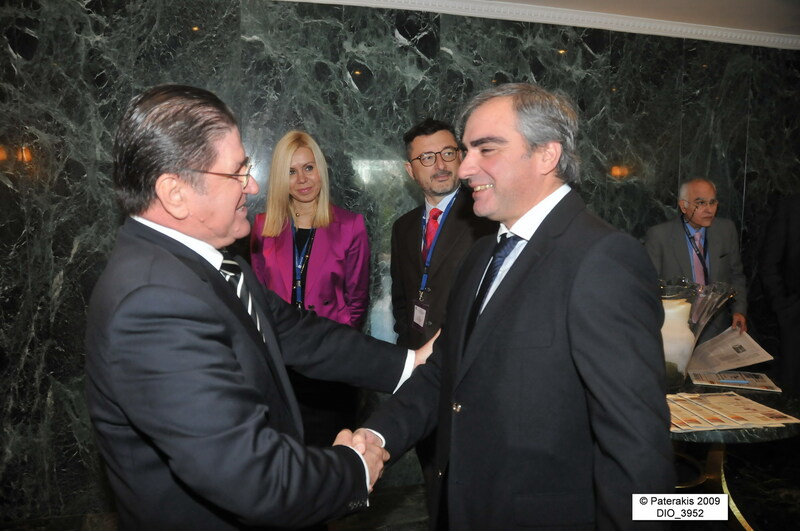 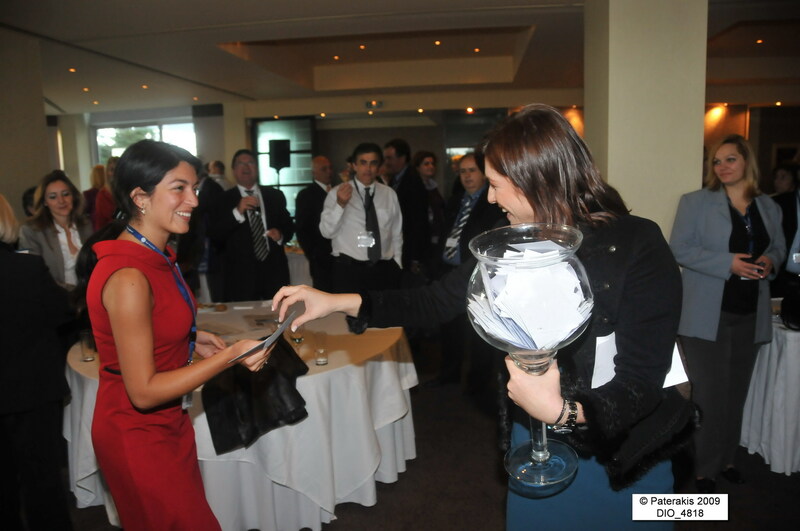 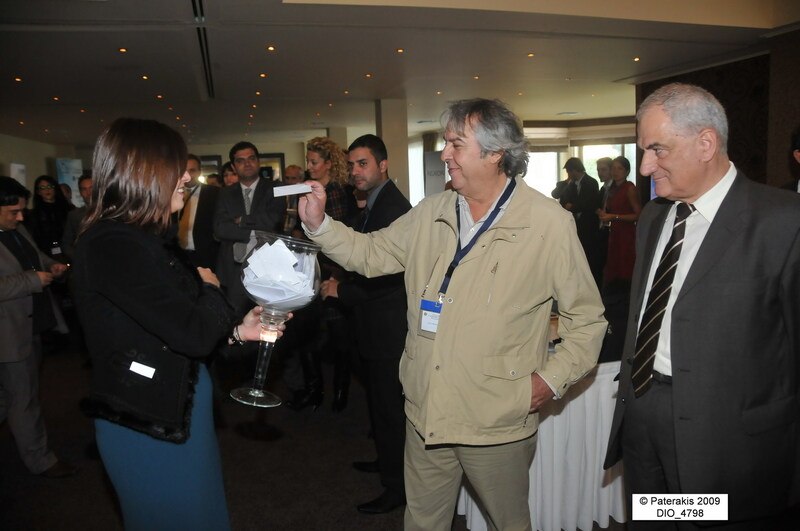 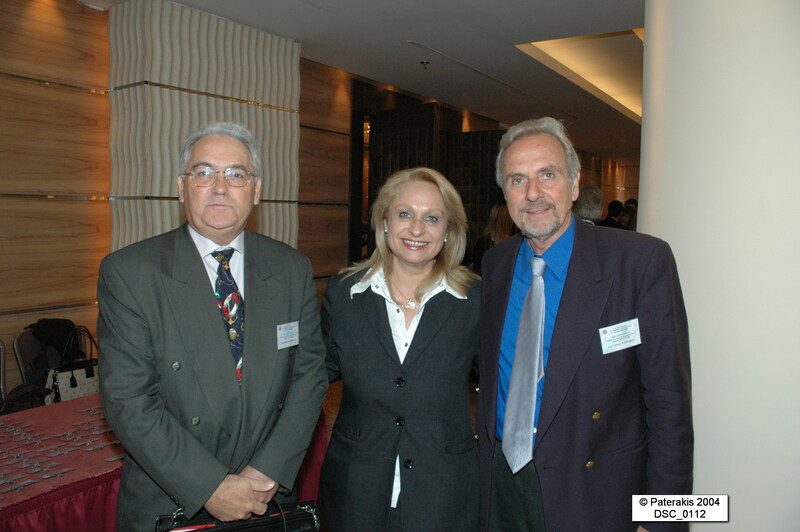 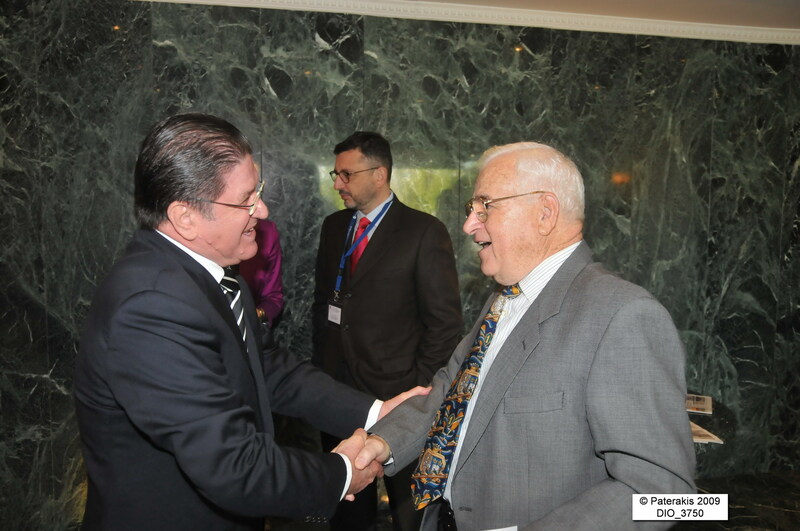 The annual Maritime Conference “NAVIGATOR 2009 – Tackling Shipping Issues” was organized for the ninth consecutive year on Wednesday, 4th November 2009 in Athens Golf Club, Glyfada with remarkable success. 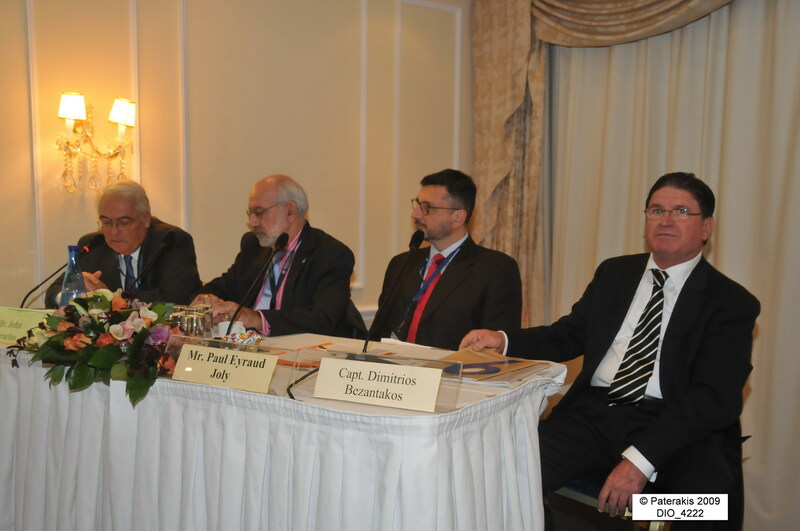 The Conference honored with their participation more than 350 of the most distinguished members of the Hellenic Shipping Community (Shipowners, CEO, Executive Directors, General Managers, Operations / Technical / Supply/Crew Managers), representatives of the US Embassy in Athens, well-known international law firms, Hellenic Coast Guard Officers headed by Admiral Sarlis, as well as many International Companies related with the Shipping Industry. 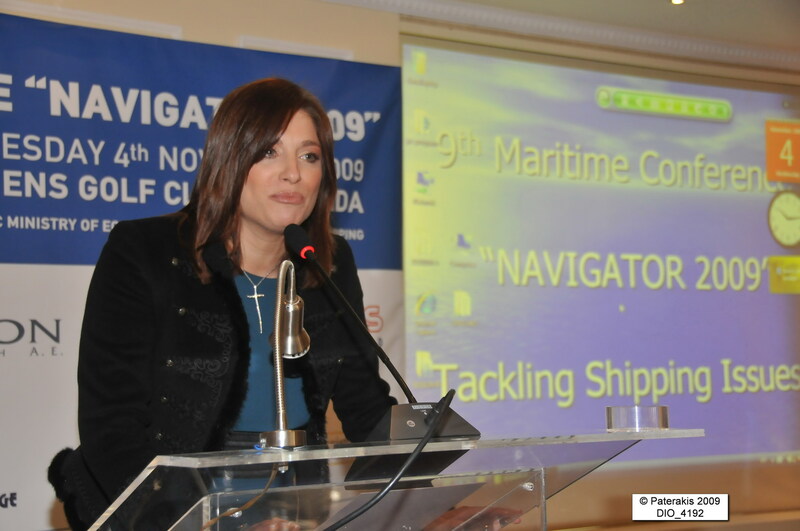 NAVIGATOR 2009: Maritime Conference was organized under the auspices of the Hellenic Ministry of Economy, Competitiveness and Shipping, chaired by Professor Alexandros Goulielmos and assisted by John Faraclas of SHIPPING International Monthly Review in London who wrapped-up the event and spoke on Risks and their Remedies. 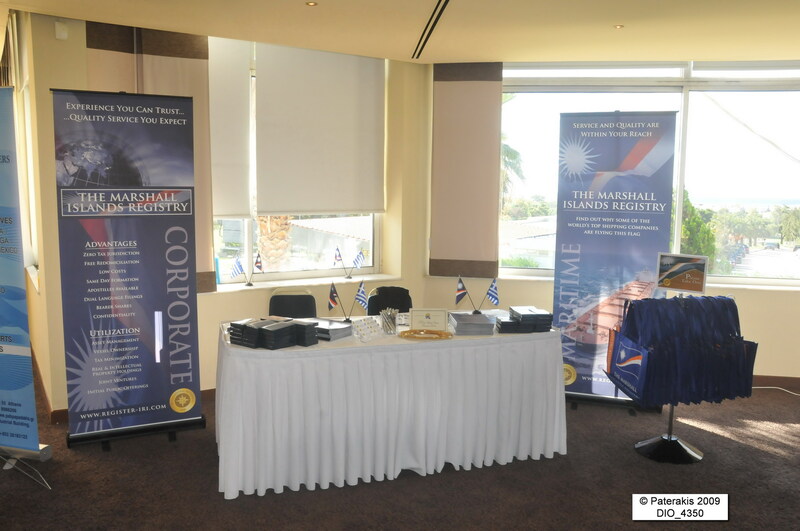 Journalists from the Greek and International Shipping Press covered the event, which was also supported by an exhibition of more than a dozen stands that included sponsors, clients and Members of the NAVIGATOR’s international umbrella. 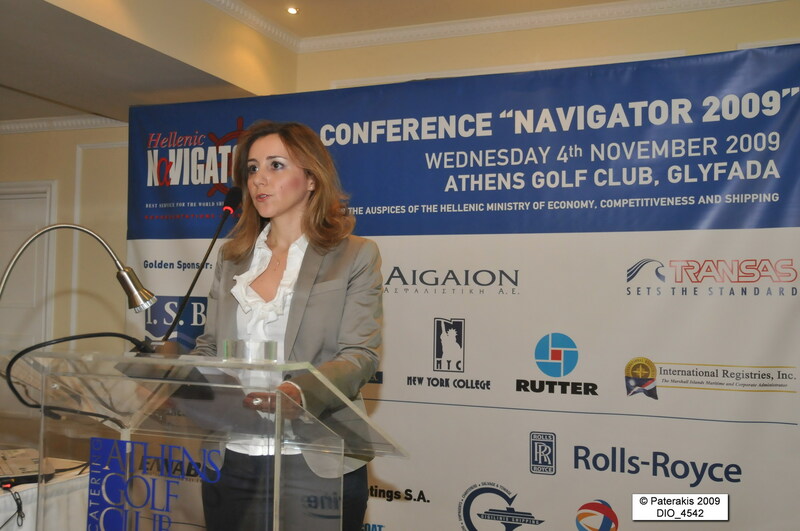 Mrs. Danae Bezantakou, Managing Director of NAVIGATOR LTD. made the opening address of the Conference, stressing its international importance particularly under the current credit crunch circumstances. 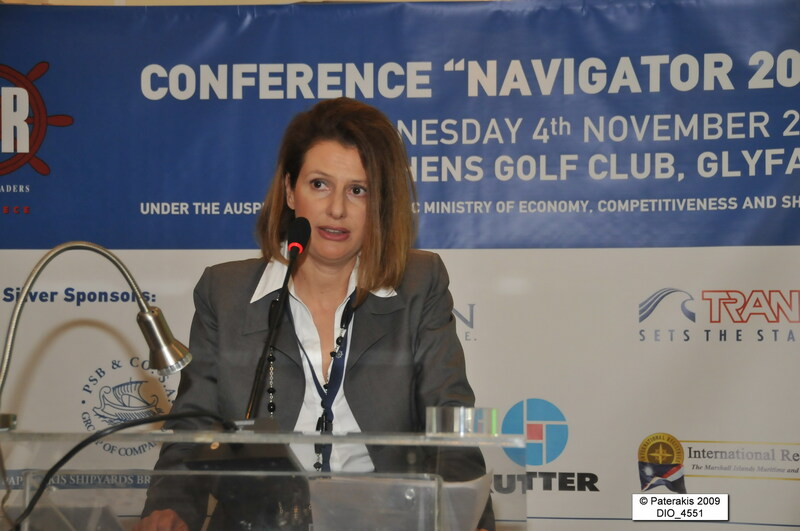 Please find hereunder List of the Conference’s Speakers in order of appearance, along with the subject of their speech. 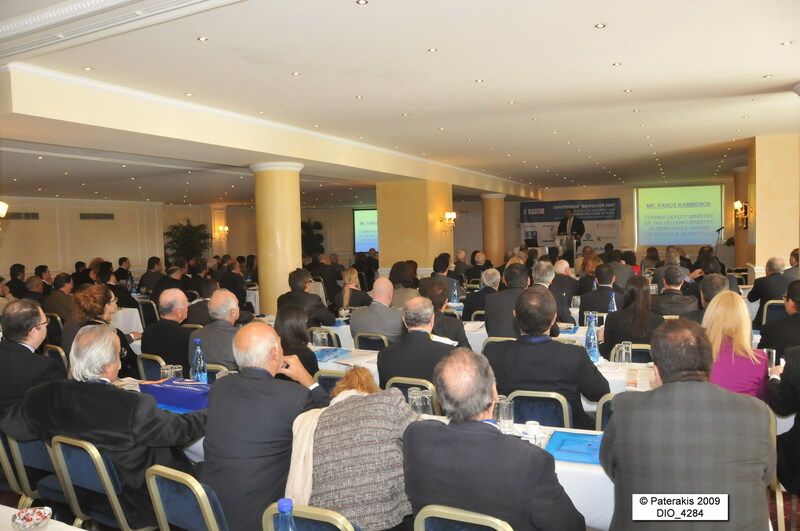 Please note that all speeches are available in a CD format and could be sent to you upon request. 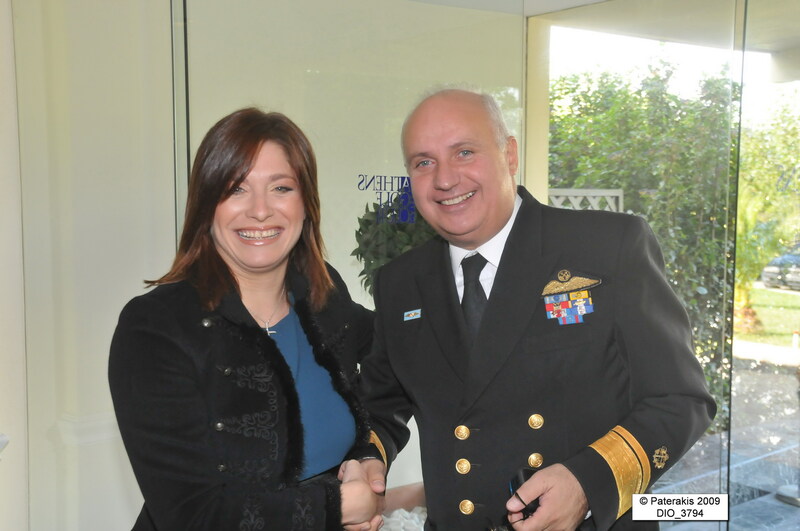 •Capt. 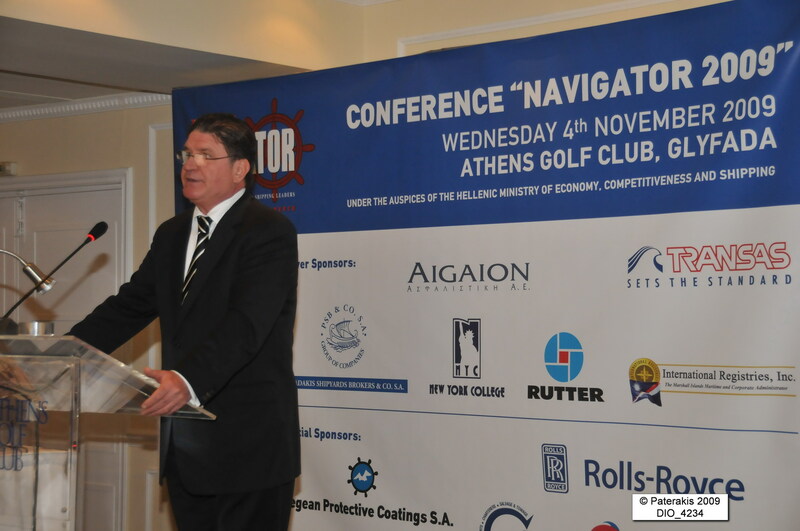 Dimitris Bezantakos, President of NAVIGATOR LTD. – Tug Safety in the United States, the New Regulations in Process and the Safety Culture. 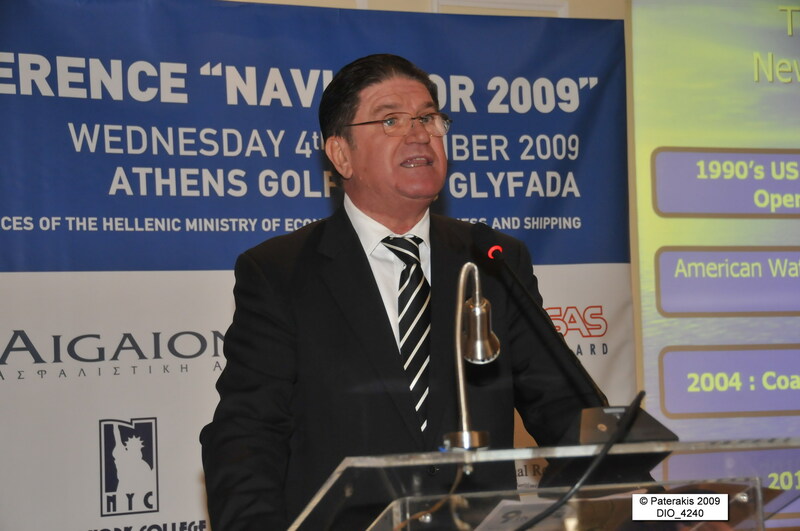 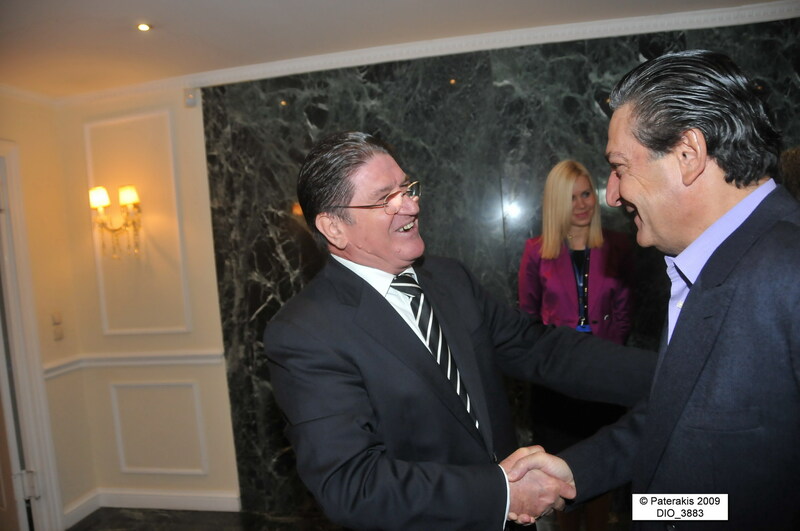 • Panos Kammenos, Past Deputy Minister of the Hellenic Ministry of Mercantile Marine, the Aegean and Island Policy. 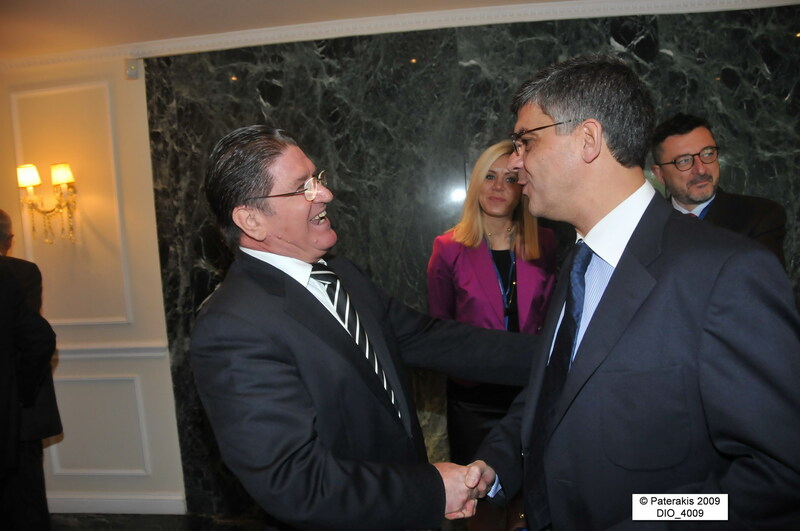 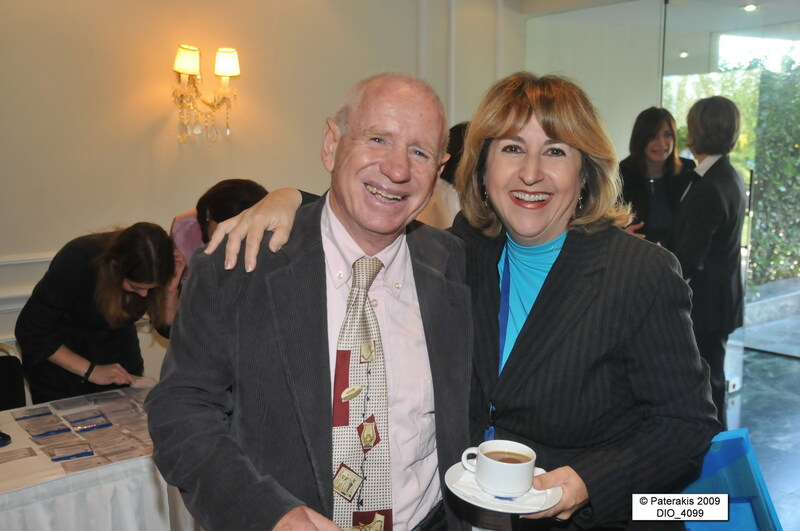 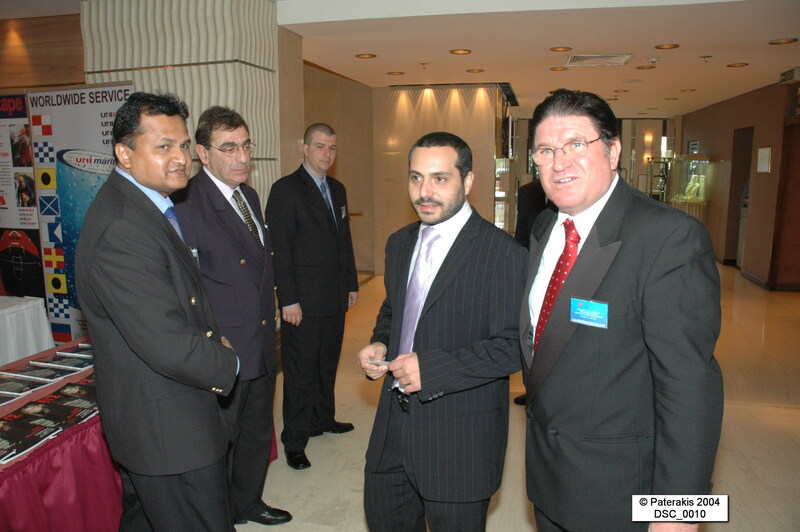 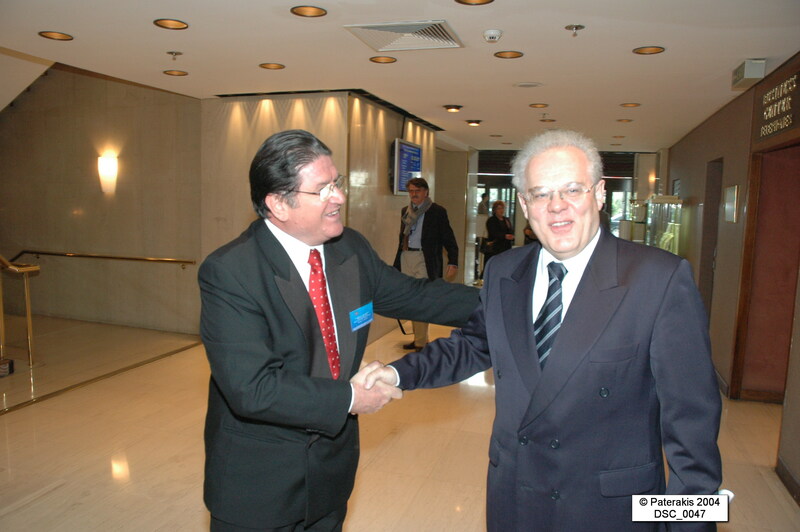 • Miltiadis Varvitsiotis, Past Deputy Minister of Foreign Affairs. 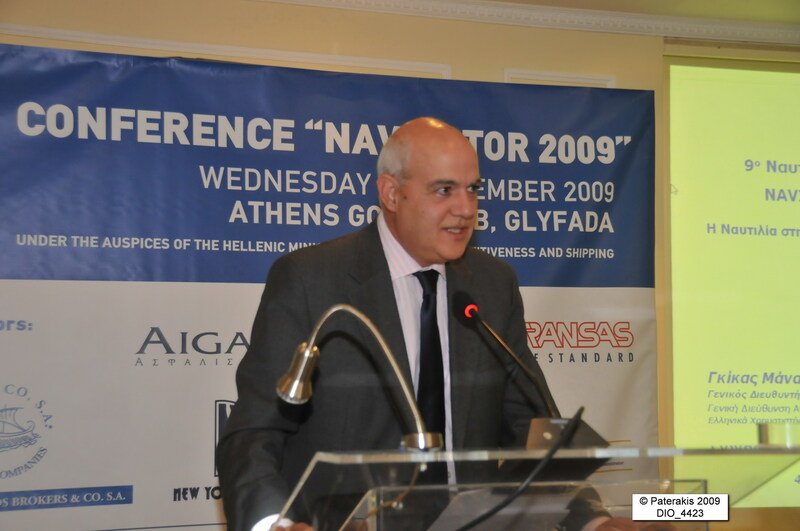 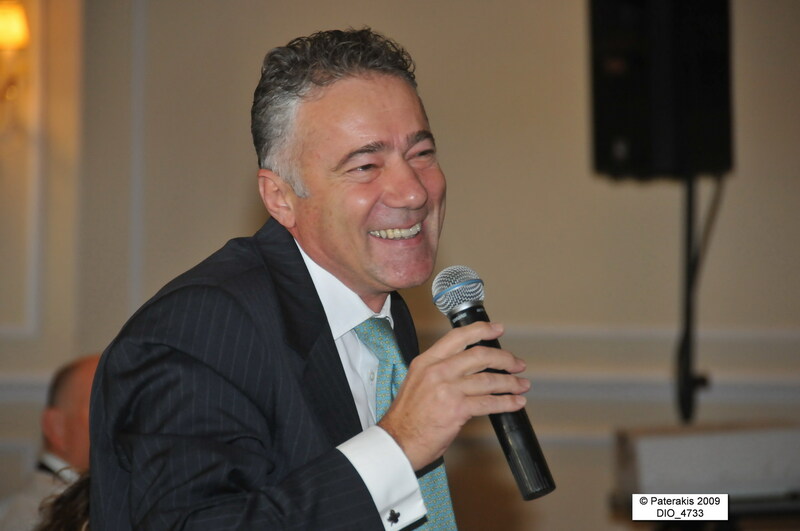 • Gkikas Manalis, General Director of Athens Exchange: Shipping in the Greek Capital Market. 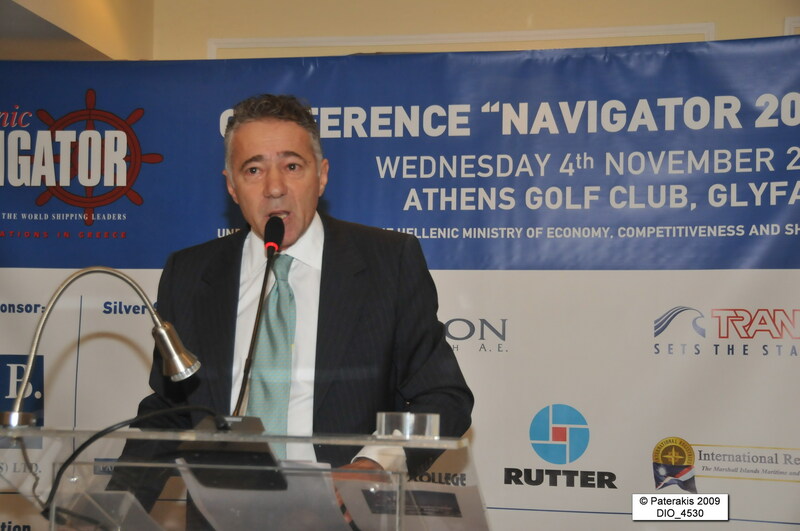 • Stelios Drakakis, Head of the Marine Insurance Department of ISB HELLAS: Piracy: Insurance Perspective. 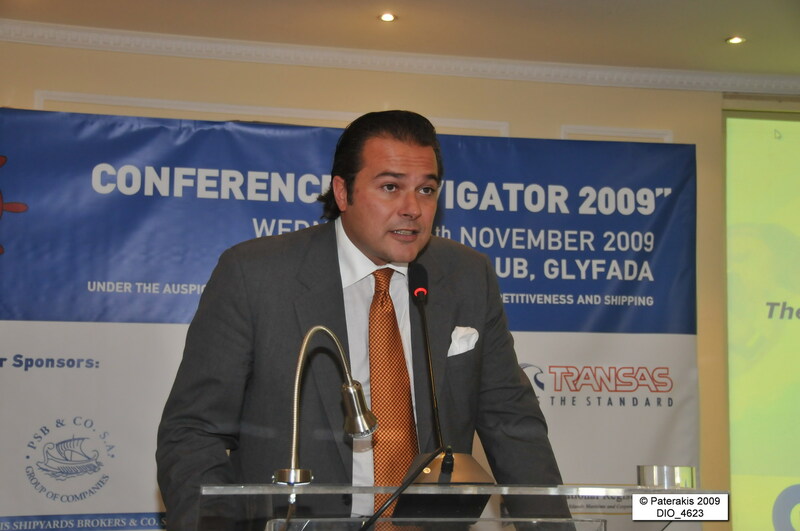 • Theo Xenakoudis, Managing Director of INTERNATIONAL REGISTRIES: MLC, 2006: Working with Shipowners and the Industry, A Flag State Perspective. 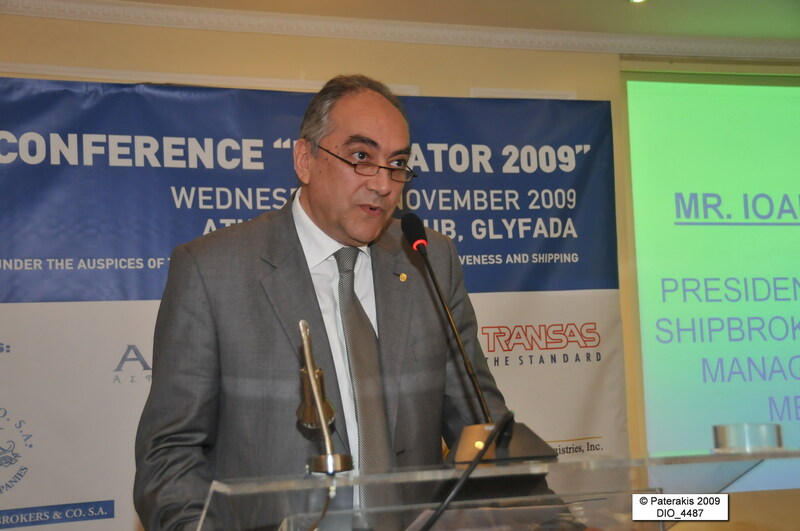 • George Gourdomichalis, President & Managing Director of GBROS MARITIME S.A.: The Challenges ahead: The Human Element and our Environment. 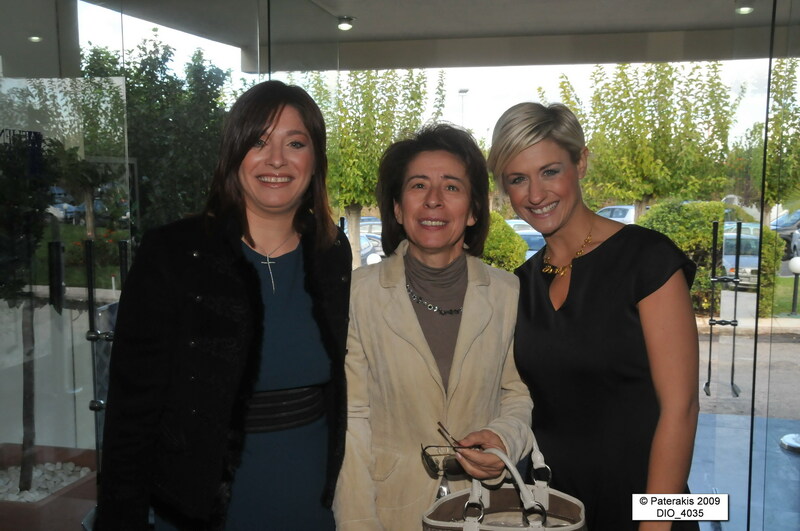 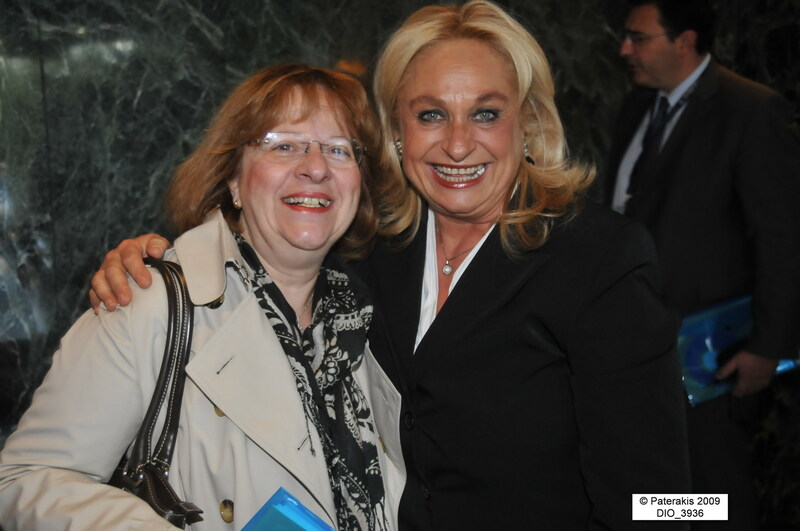 • Jenny Pournara-Bardavilia, B.O.D. 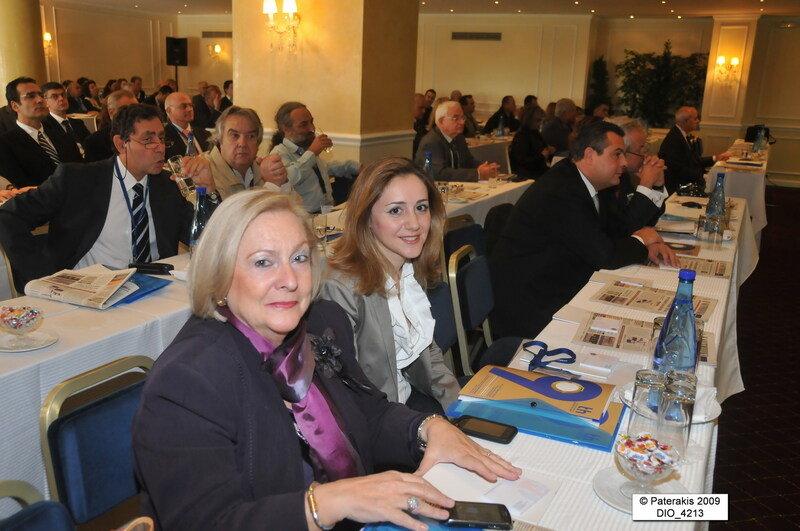 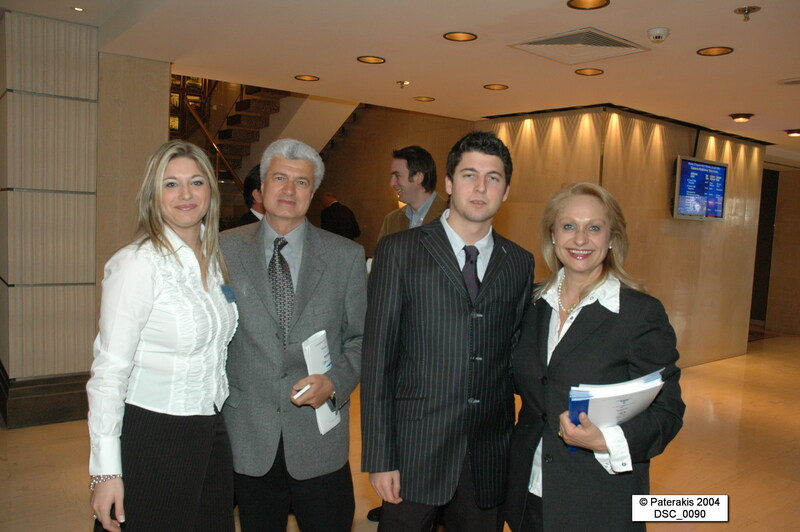 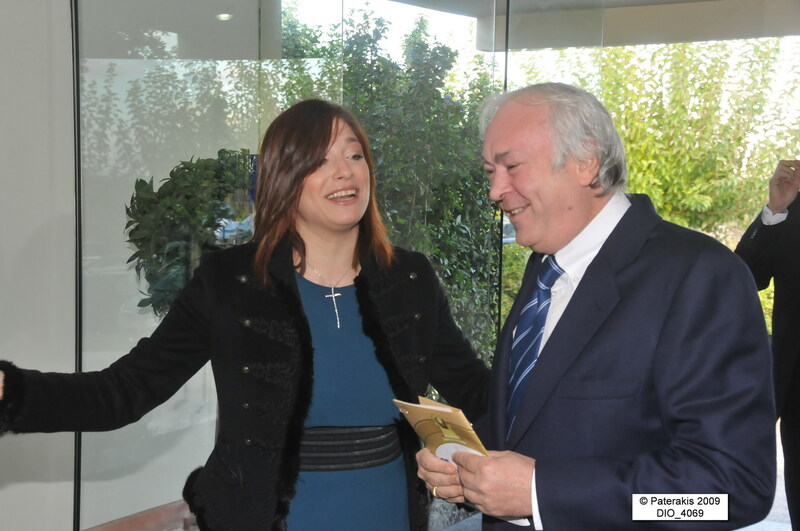 member of “The Piraeus Association for Maritime Arbitration”:Piraeus Maritime Arbitration ,The Greek Cluster. 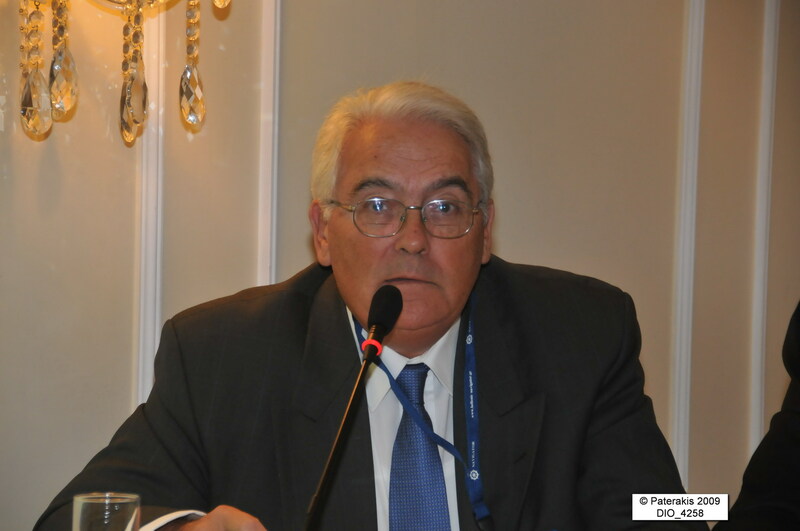 • John Faraclas, Shipbroker/Consultant and International Editor of Shipping International Monthly Review: Shipping Risks and Their Remedies. 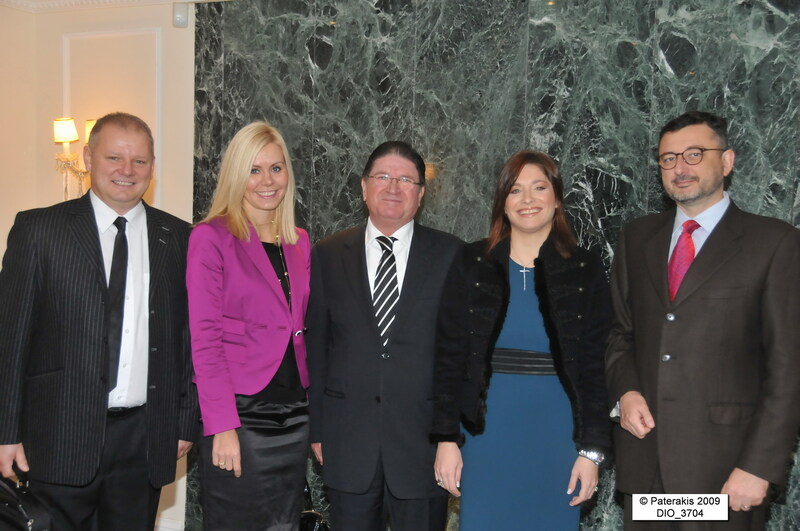 ALFONS HAKANS LTD. – the biggest towing Company in Estonia and Finland. 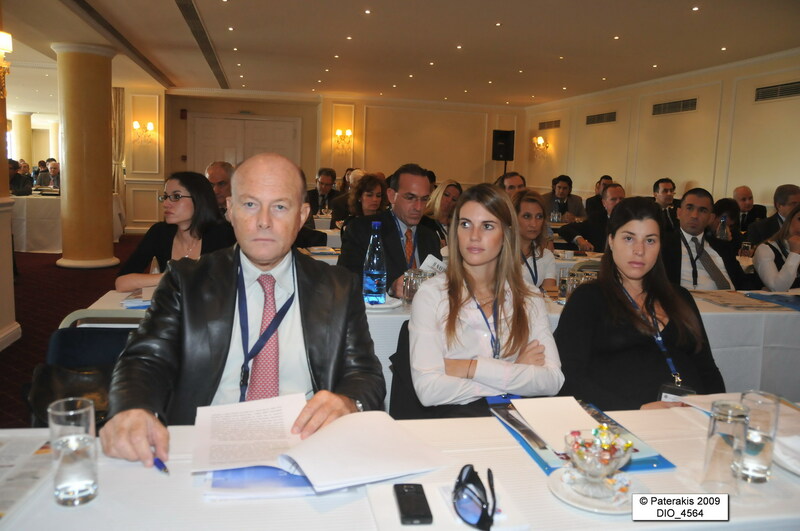 BOLUDA FRANCE – the second biggest towing Company worldwide.